YOUNG Black conservatives? They exist? « Liberals and Pardons and Tariffs, OH MY! 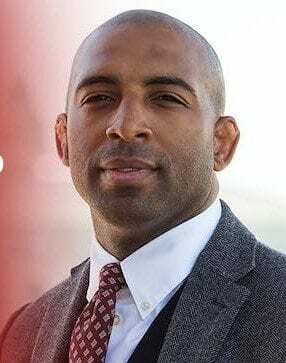 Can there actually be YOUNG black Conservatives?